On 21 March 2008, due to my transfer to work in Europe, I ceased to be the Task Team Leader (TTL) for the Jiangxi III Highway Project (JHP3). This is mainly an expressway located in the south of Jiangxi province which I have worked on from its conception. With construction in progress for just over one year, it is well under way. The new TTL was Fei Deng and we were joined by our highway engineer Jean-Marie Braun as well our resettlement specialist Liu Zhefu. My Jiangxi III highway project is located in the southern part of Jiangxi province, Central China. Starting at Ganzhou, it ends in the city of Ruijin. The latter is famous for two things. 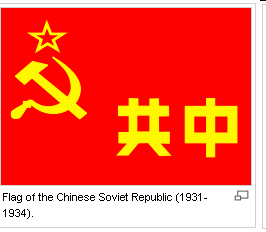 Firstly, it was the home of the first ‘Red Government’ of China, or the ‘Soviet Republic’. Secondly, it was the one place where Chairman Mao never visited again. Since our field supervision was ahead of schedule, my colleague Fei Deng and I had a few spare hours which we used to explore this crucible of the communist government in China. As my time working in China is drawing to a close, I am becoming reflective on different aspects of my life in China. One thing which I’ve done a lot of is running in China. 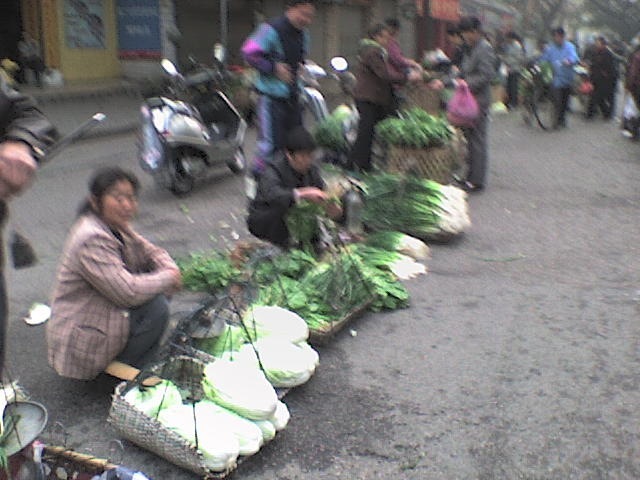 It is a great way to be out and see the sights and sounds that many tourists miss – such as the local street markets – but it is not for the faint of heart as it is easy to get lost and in some places the pollution is such that one would be mad to do so. Here are my favorite and least favorite experiences when it comes to running in China. For about two years my counterpart at the Chinese Ministry of Communications, Li Ying, and I had been trying to connect to go for a hike somewhere outside of Beijing. She was concerned that all I ever ended up doing was seeing the city, missing the countryside outside of town. With my being stranded in Beijing for a week waiting to start my mission, for once I had time to spare. Fortunately, this also coincided with Li Ying also being in town so it would finally eventuate. You are currently browsing the World Bank Traveller blog archives for March, 2008.